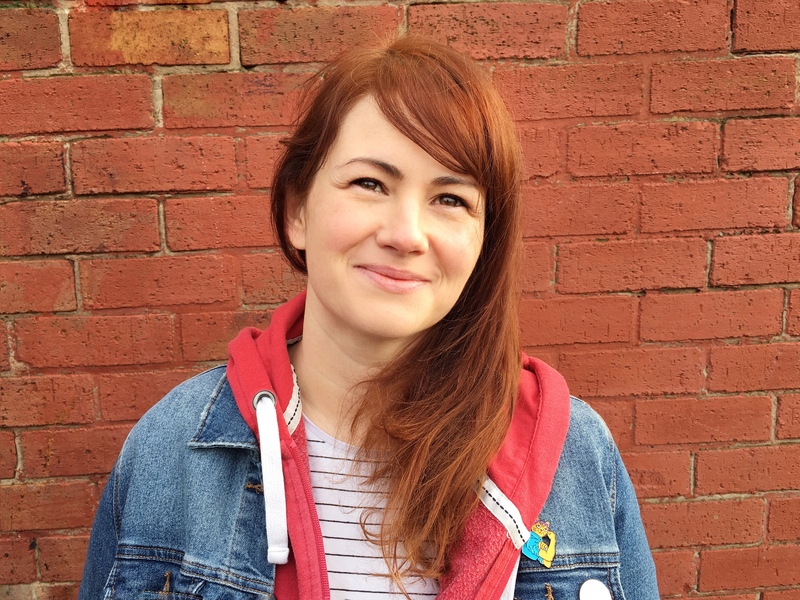 We love to visit Liverpool – it’s an amazingly family friendly city and I love there is always something new going on. 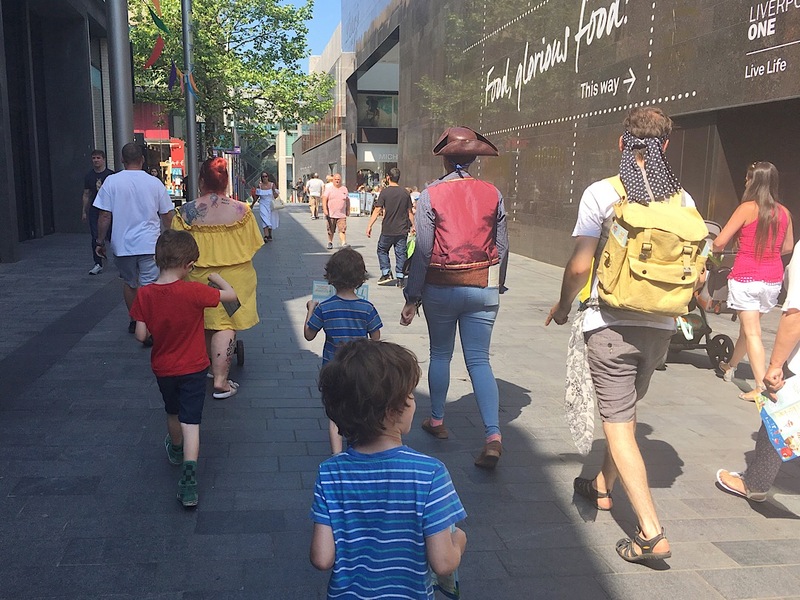 We try to take the boys in every school holidays and this week we were invited along to Treasure Island at Liverpool One. 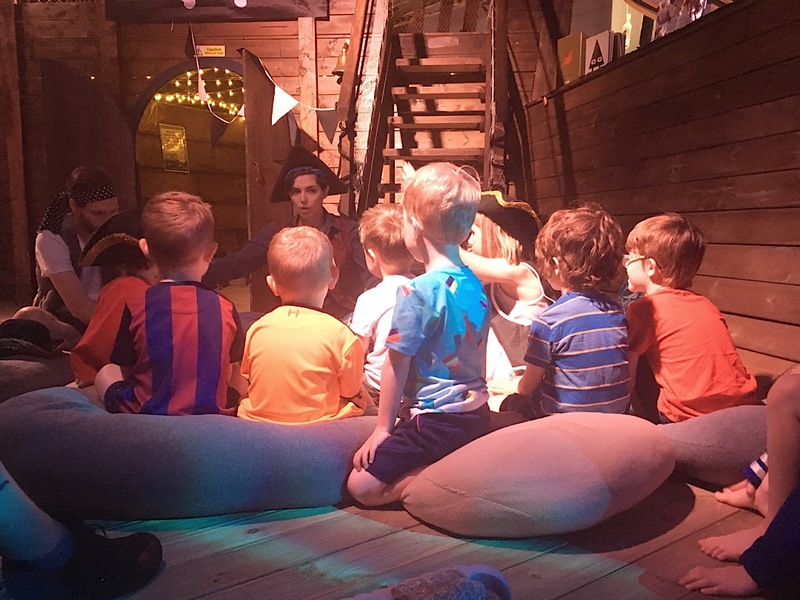 It has been set up by The Reader who run the amazing Storybarn at Calderstones park and this time they’re bringing a wonderful swashbuckling adventure to life right in Liverpool city centre. They’ve taken over a store on Paradise street and just like at the Storybarn they’ve gone all out to make an amazing experience for little ones. It really is a dream come true for children as everywhere you look there is something to see. We were guided through the session by actors who are brilliant at getting the children involved and definitely make the whole experience stand out. After a fun introduction they pull back the red curtain and we get a glimpse at the Treasure Island world that’s been created for us to explore. 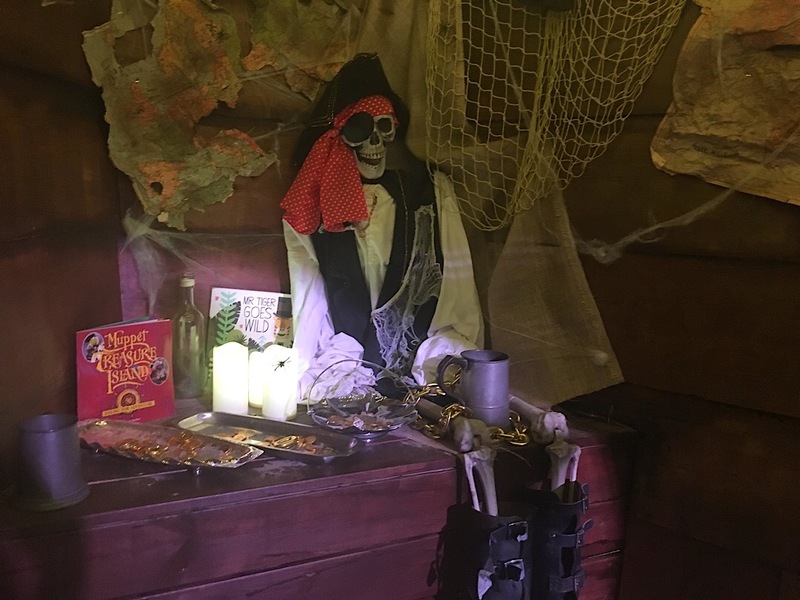 There is a treasure chest full of things to get dressed up and the children can scurry through the mermaid tunnels, climb up the pirate ship and dig for hidden treasure. Everywhere you look there are books and so many lovely little details that meant I appreciated it just as much as the kids. The children are able to explore before back together for storytime when we read The Shark in the Dark, this was my favourite bit as the actors do a great job of bringing the story to life. Then they go off for another play before coming back and bringing an object from the room so they can put together their own story. This was such good fun as you never know what the kids are going to come up with! 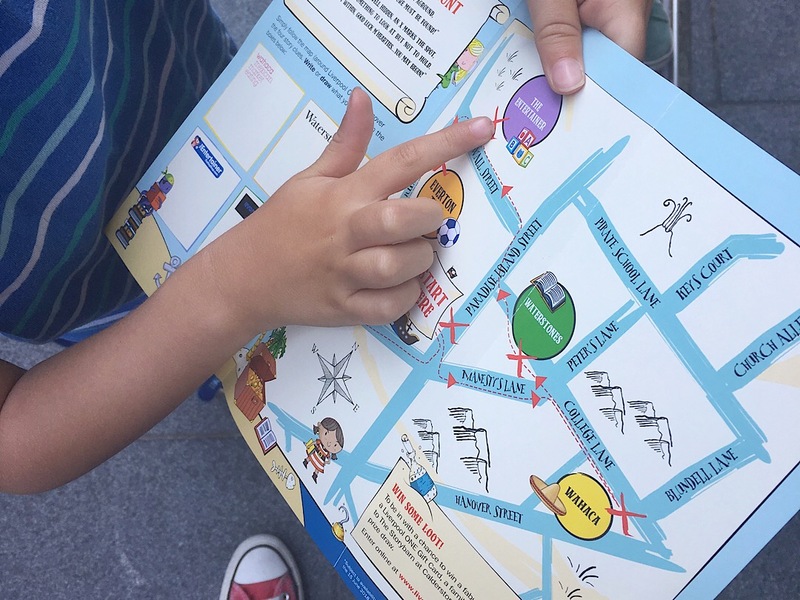 The session lasted for about 45 minutes and afterwards you are free to have a go in the craft room and join in with the Treasure Trail Adventures through the streets of Liverpool. 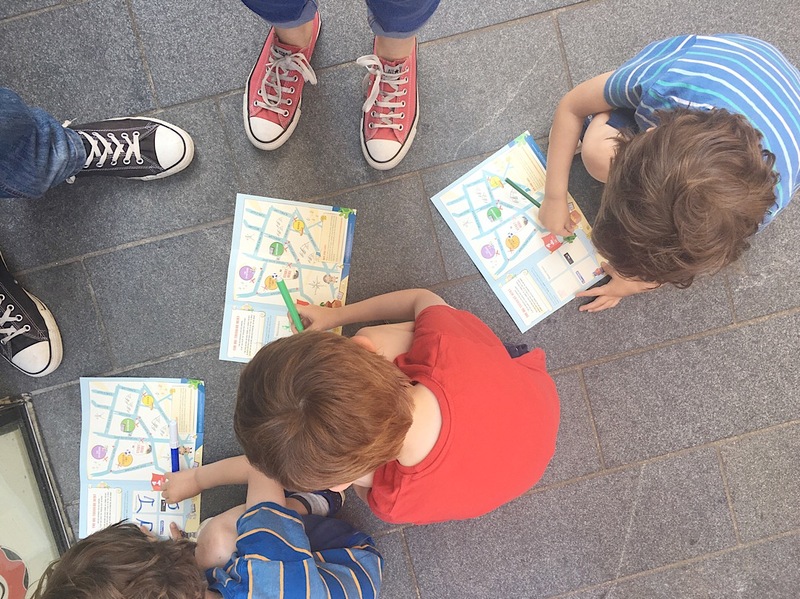 As the sun was shining we went along on the trail which the boys absolutely loved – you don’t go far but it wasn’t long before all the children were enthusiastically checking their maps and running up to shop windows searching for the clues. The whole experience is brilliantly organised and I think it’s pitched just right for holding children’s attention. 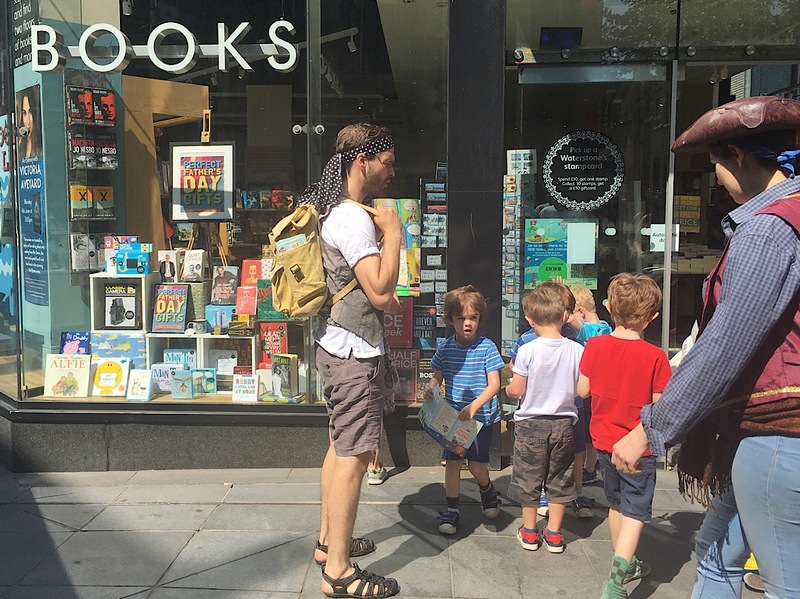 It’s super fun and imaginative and a great way to spend a couple of hours in the city centre. 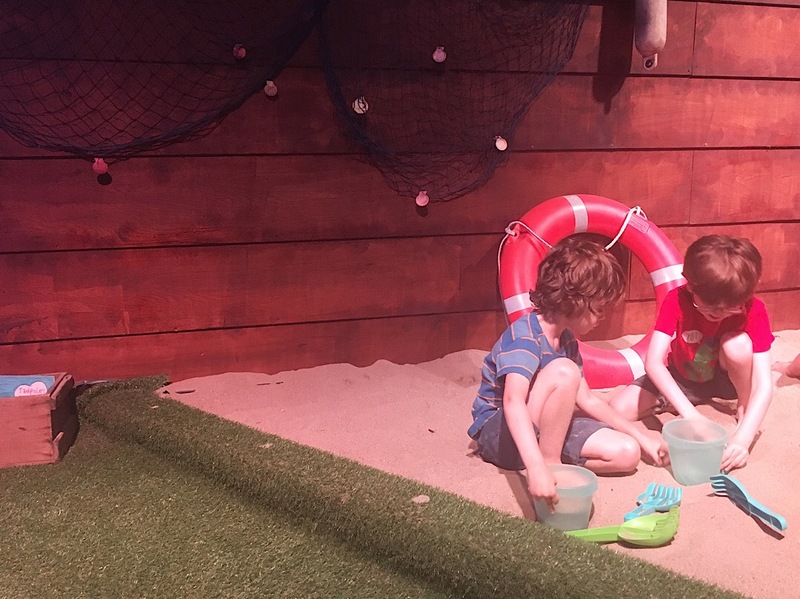 I always think when you’re right in the centre of Liverpool there isn’t as much to do as all the museums are further out but Treasure Island is perfect to keep them entertained, our boys are still talking about it days later! Tickets for Treasure Island cost £4.50 per person and you can book online now, advance booking is recommended. 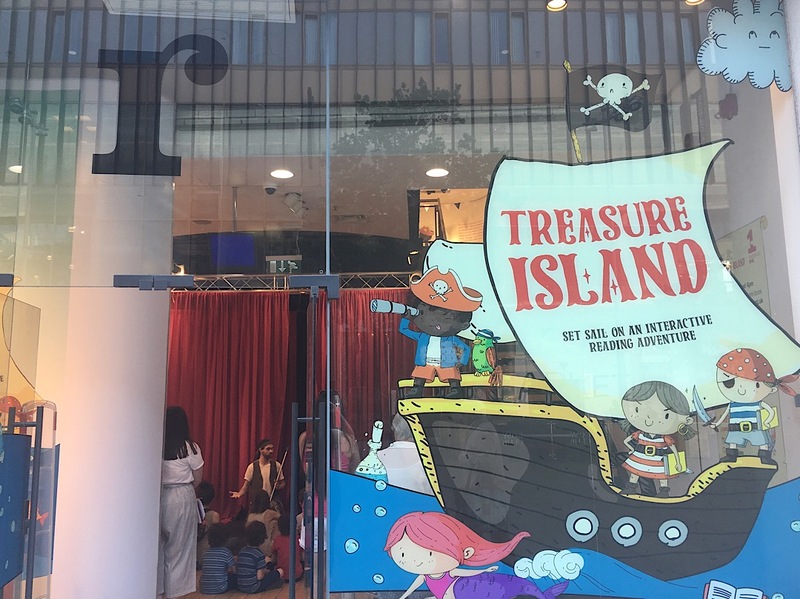 The Treasure Trail and Crafting Cove are totally free, you can find out more about them online or in the store. We were kindly asked to visit Treasure Island to see what we thought. We thoroughly enjoyed the experience, as always, all words and thoughts are my own.